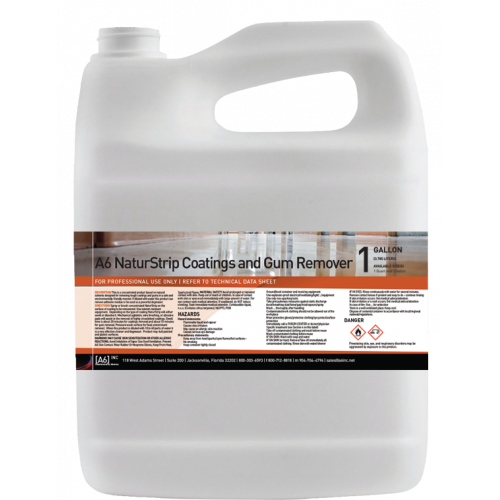 NaturStrip is a powerful and highly concentrated blend of natural organic emulsifiers that have demonstrated excellent capabilities in the removal of many coatings such as Urethane, Acrylic, Epoxy and many more. 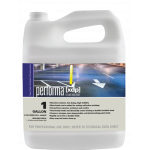 This citrus-based coatings remover is safe, user friendly and begins working immediately. 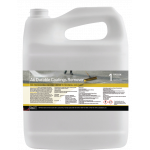 Most coatings will emulsify and release in only 20 minutes. 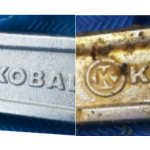 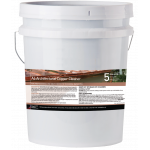 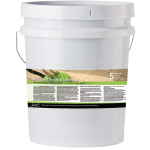 This time saving solution will typically reduce project times dramatically and reduce the total cost of coating removal. The power of NaturStrip may also be used to remove chewing gum and will also serve as an industrial strength degreaser for really tough removal of oil and grease deposits. 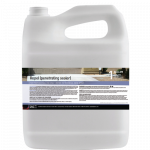 NaturStrip will dissolve grease, tar, and oil from equipment, grease traps, floors and machinery. NaturStrip’s citrus fragrant odor makes every job smell fresh and clean.